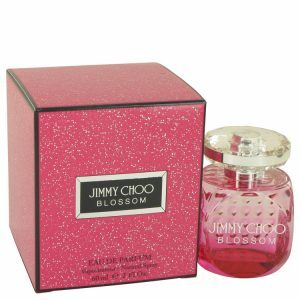 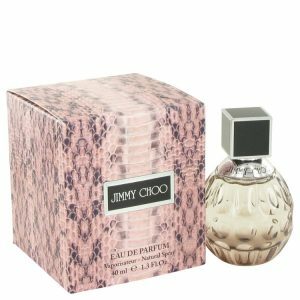 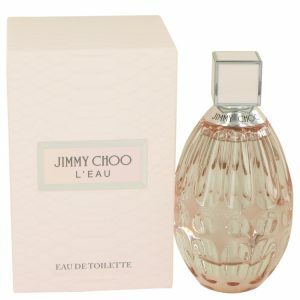 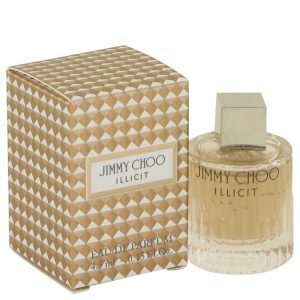 Jimmy Choos Illicit is a new eau de parfum for women that was released in 2015. 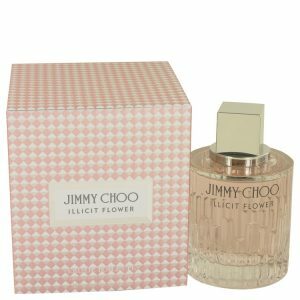 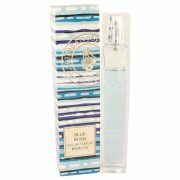 This sweet and spicy floral scent opens with hints of ginger and citrus, creating a sense of energy and freshness. 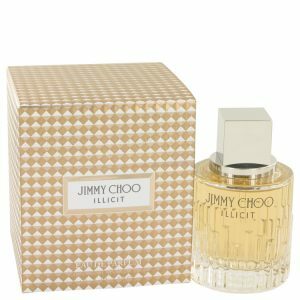 On a deeper level, the perfume reveals a touch of sweet rose with jasmine, and the primary vehicle that pulls all the elements together is seductive honey.